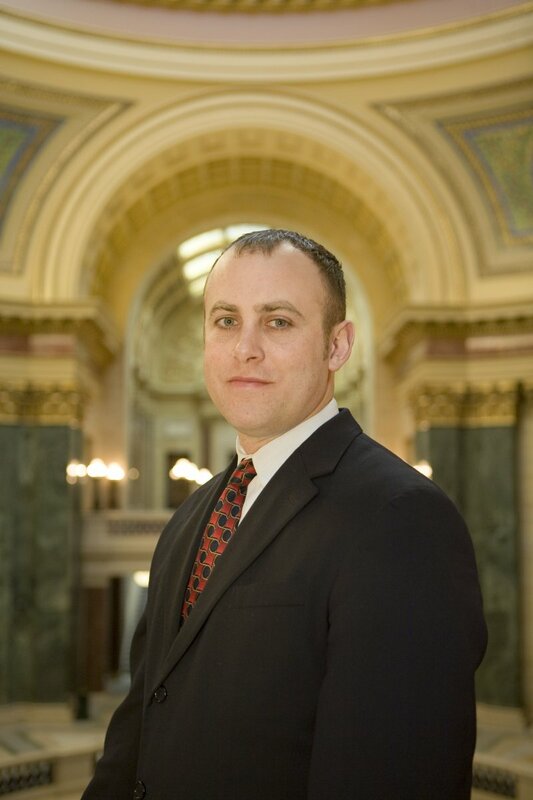 MADISON–Representative Gordon Hintz (D-Oshkosh) issued a statement today following the Joint Finance Committee’s executive session on the 2015-17 State Budget, which took up issues on Wisconsin Economic Development Corporation (WEDC). 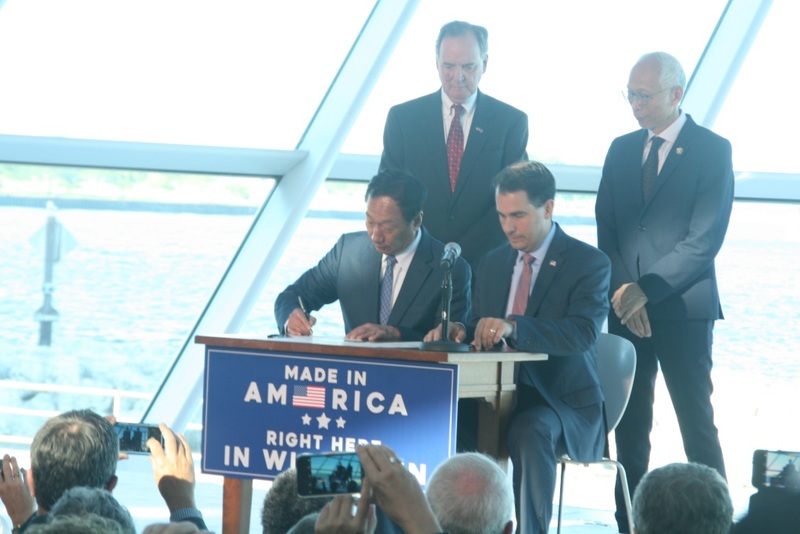 After calls for a federal investigation in corruption and criminal violations of Governor Walker’s flagship state agency WEDC, Republican JFC members voted to remove Walker from his position as Chairman of the WEDC Board. “Here is something no one thought could get worse, and now WEDC is an unmitigated disaster in crisis. We need to get it together not just for hardworking taxpayers, but for our economy. Today Walker was effectively fired from his Board, and he’s not even in the state. He has higher ambitions and we are left behind cleaning up his mess, all while he is campaigning and in continual denial of his utter failures.